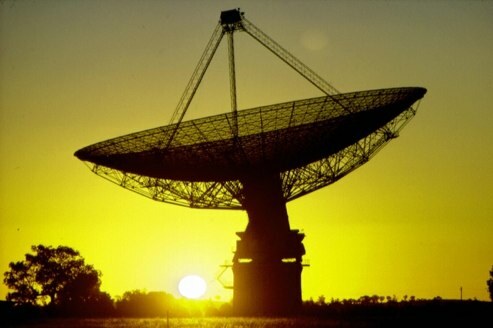 Have Aliens Already Tried To Make Contact From Newly Discovered Earth-like Planet? Oh man… let’s get it on. Apparently the Australian chapter of SETI has recorded light flashes from the direction of the newly discovered planet Gliese 581g – the most Earth-like planet ever found. Have we already ignored first contact? He said: ‘Whenever there’s a clear night, I go up to the observatory and do a run on some of the celestial objects. Looking at one of these objects, we found this signal. If this was a warning… we are totally screwed. You are currently browsing the archives for the First Contact category.